Welcome to Wise Heron™! We design T-shirts for our community of runners, walkers, and any range of athlete, from the fierce competitor to those strolling along their course of adventure. We value your time, energy, and commitment to wellness. We are inspired by your sweat, goals, and accomplishments. We reach out support and celebrate the journey with you. We started with our Run50™ Collection to help you highlight where you’ve already laid your footprints down and anticipate the states you will run, walk, or race a half or full marathon in next. Order a shirt, grab a permanent marker and check the states you’ve hit off the list…or, use the map shirt to color in, check off, or add the date to each state in the map. People will love to see and celebrate your progress! It’s inspiring, trust us! Next we rolled out the (re)WRITEABLE™ collection! Using a *washable* marker, you can declare what you Run For, Sweat For, Walk For, Bike For, Hike For or Yoga For that given day. Your intention may be funny, serious, or it may just be something that motivates you to get out there and knock out your workout…the best part is, with erasable, you can change it day to day (or moment to moment if it’s one of those days). We also have kids sizes so if your family is doing a charitable event, you can all join in the fun. Ahhhh, the power of intention! As you’ll see on the Writeable Collection page, we are committed to donating $1 from every shirt purchased to continue to support wellness and community. We’re all for spreading the love. The (re)Writeable Collection was our original foundation idea! We want you to write on your shirt – YES, write on your shirt! Grab a WASHABLE marker to jot down what your workout motivation is on any given day...maybe it's weekend penance on Monday, your sanity on Tuesday, your favorite charity on Thursday, and happy hour on Friday. Declare what you SWEAT FOR, RUN FOR, WALK FOR, BIKE FOR, HIKE FOR, or YOGA FOR and feel the power of intention. Introducing Wise Heron's newest collection - the Glow Gear! Grab your glow sticks and be ready to light up the night when you hit the pavement with your GLOW gear! Be ready for the new black light, neon, and GLOW events with your technical, performance apparel with a fun twist! Now get ye to a race event or yoga class (or both!) and shine on, friends! We LOVE runners and enthusiasts in EVERY state and have the gear to represent you! 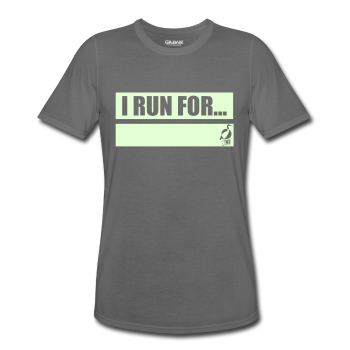 Represent on your next run! 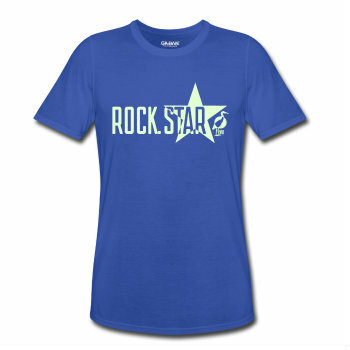 BONUS - this shirt is designed you can write your name in the state area so people can cheer you to your finish line! Or, don't deface and just sport a cool shirt. These shirts have become one of my weekend go-to’s whether or not I am running that day (truly, the fabrics are awesome)! 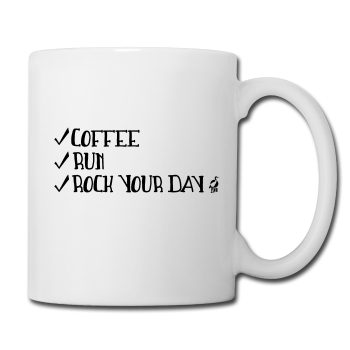 If you can't think of ANY motivation, you don't want to sweat for your state, or never plan on running another race ever again, you can always run for coffee (or any other hot beverage). Always. You can also find fun water bottles for your sweat session! 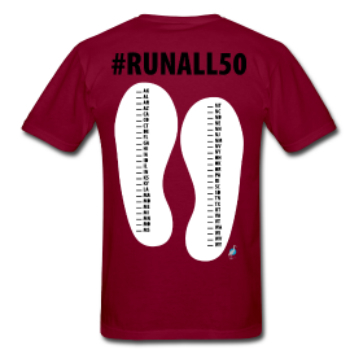 Our Run50 Collection includes unique milestone apparel for those with aspirations to run, walk, or somehow lay their footprints down in all 50 states - be it a jaunt around the block on vacation, the 13.1 commitment, or the big daddy full marathon. Stay tuned for a really fun new line! Zodiac signs + movement = Astro Designs!